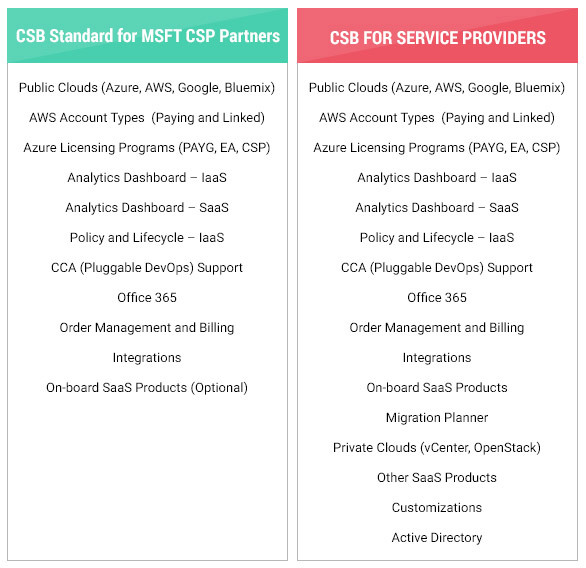 Jamcracker provides comprehensive cloud brokerage and cloud management solutions to provision, bill and support public clouds and 3rd party ISV products. Explore and benefit from the easily configurable Jamcracker Virtual Cloud Management Appliances and streamline the management and governance of your cloud. A purpose built appliance for that automates order management, provisioning, billing, and support for Microsoft Office 365 and public IaaS services. Register for free trial today!